#BIO2017: What’s Happening in the World of IP? Wait, did I say beach? 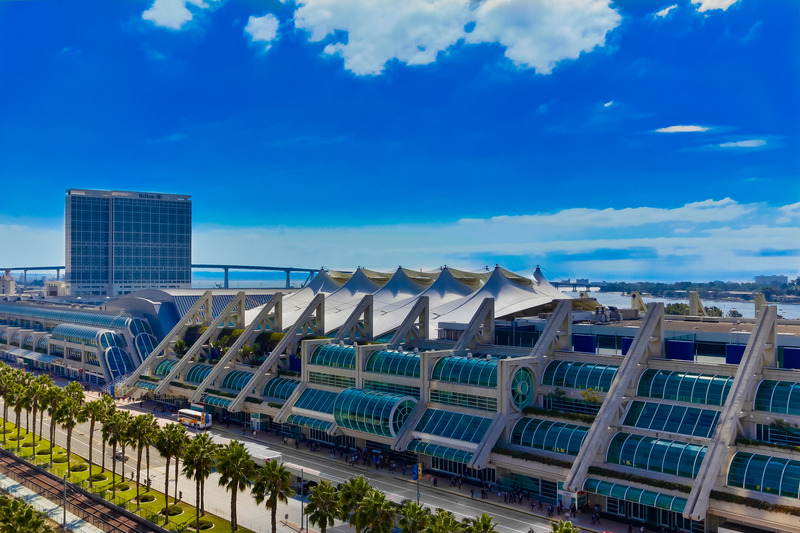 I meant the San Diego Convention Center. ….But the beach will be waiting for you once you wrap up two and a half days of IP educational programming! Dr. Roland Buelow, PhDV.P. Antibody Technologies at Ligand Pharmaceuticals, Inc.
Brexit: What Might it Mean for Patent Prosecution, Litigation and Transactions in Europe? Some of our Intellectual Property sessions at BIO will offer attorneys an opportunity to obtain Continuing Legal Education (CLE) credits in select states. Application for CLE credit will be submitted in California and Virginia, and attorneys will be notified if BIO receives credit approval. Attorneys needing CLE credit from other states are welcome to sign in, pick up the CLE forms and apply to their jurisdictions on their own. BIO will provide you with documentation when applying for CLE credit.